There are a number of different chemical options that can be used for treating the soil around and under your home, creating a treated zone to prevent termite attacks. 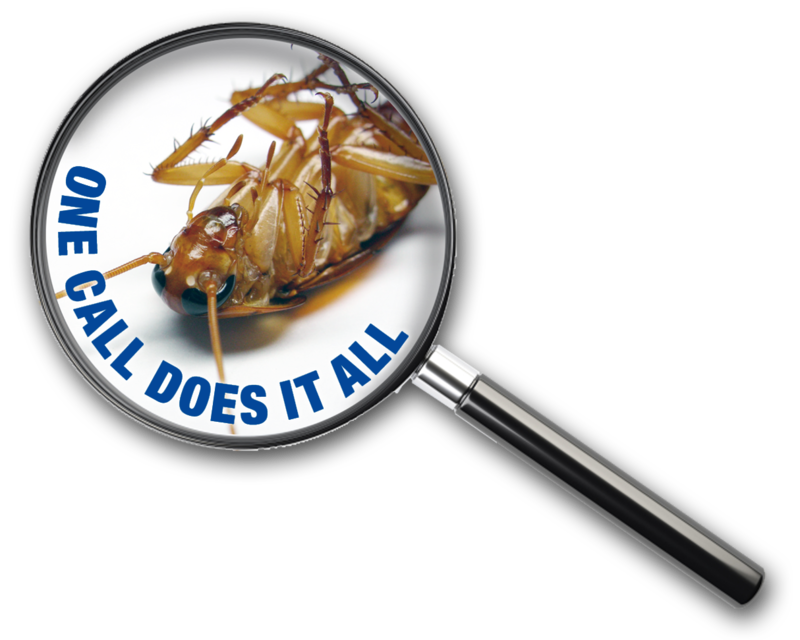 However, one termite product has led the way for a number of years – Termidor. 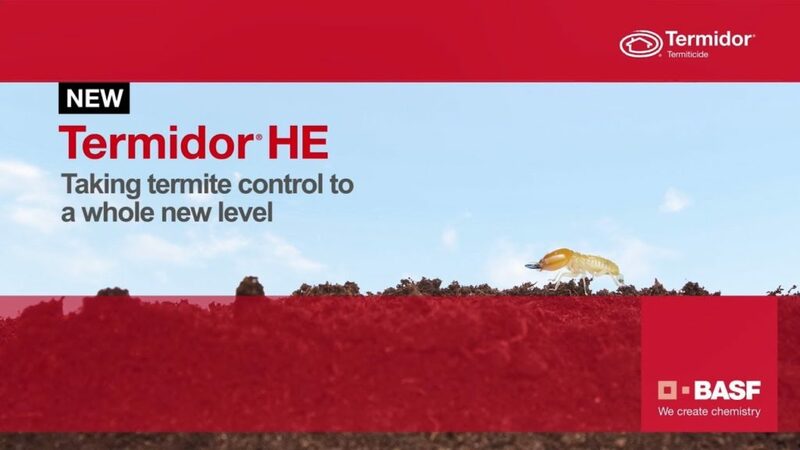 In many situations we will recommend Termidor as the best option to protect your home, as its superior, long lasting formulation is backed by the manufacturer and comes with a performance warranty.